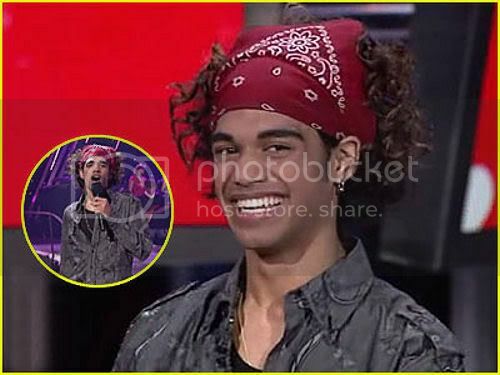 American Idol says: See You Later To Sanjaya! I am doing a happy dance right now! Finally, I can sit back and enjoy the show.